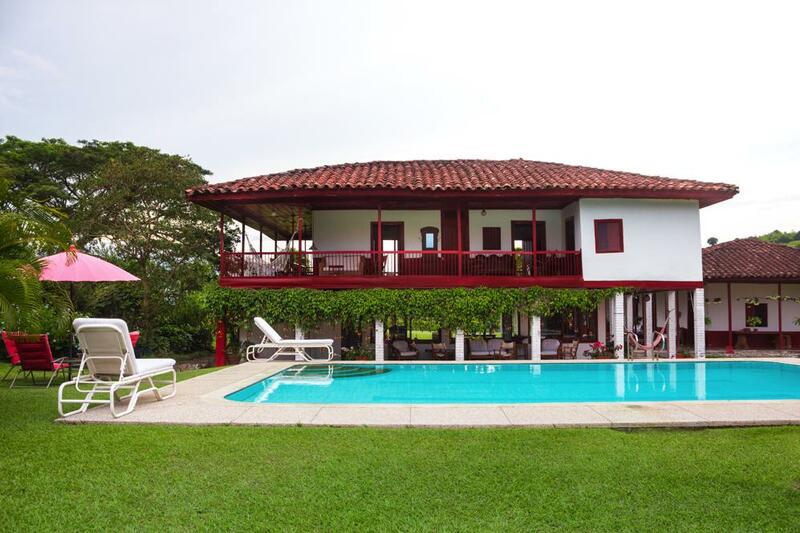 Stay in a house where you and your family will experience the life of a real Hacienda. Discover the horses, the cattle, the milking cows, the rivers, the pineapple crops, the life and traditions of its people of the countryside. Hacienda Madreselva is the jewel of the coffe zone.